Layers of Fear is one of the breakout horror games of the year and a Kotaku favorite - it received a 9/10 rating on Steam, and a 5/5 on GameRadar. It’s normally $20, but for a limited time Kotaku readers can get it for just $9.99. 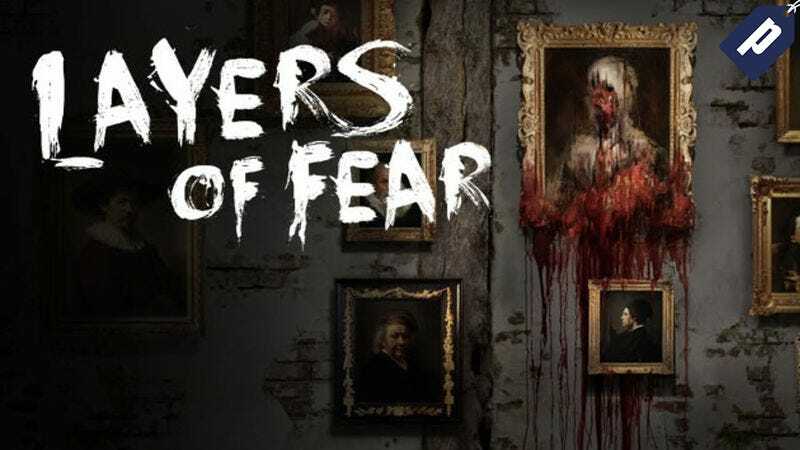 The premise of Layers of Fear is simple - you play as a painter who has gone mad working on his masterpiece, and explore the secrets that drove him there throughout a mysterious, constantly changing Victorian mansion. The setting continually evolves in more frightening ways as the painter descends further into insanity. If you’re a fan of the horror genre or just looking for a new game to dive into, don’t miss out on Layers of Fear for 50% off - just $9.99.